Rugby is one of Canada’s oldest sports and those who have participated in it over the years have built its reputation for fierce but fair competition and good sportsmanship. The discipline and teamwork required in order to excel at this sport promote the values that are traditional to Rugby Football and to CW Rugby and are values for life in general – excellence, fairness, integrity, mutual respect and responsibility. 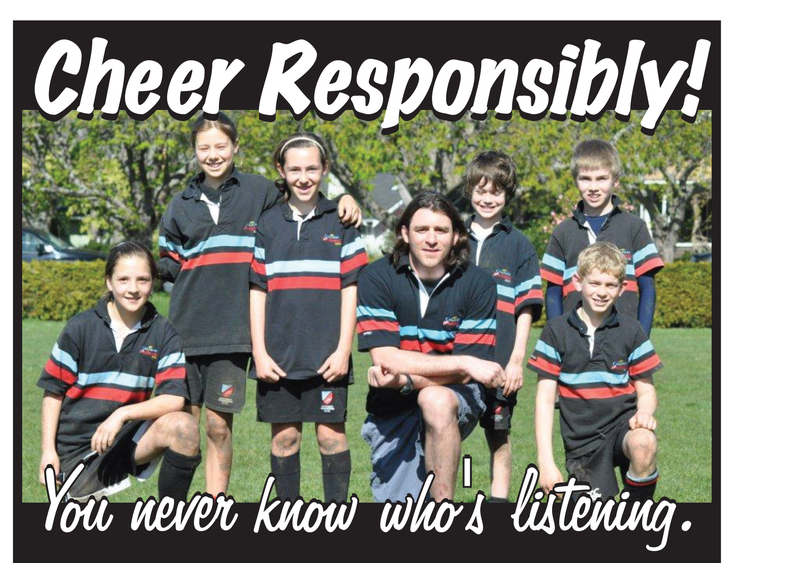 Players, staff and volunteers representing CW Rugby must continue to uphold these values, be exemplary role models for others in our sport and do nothing on or off the field that would bring our sport or our Club into disrepute. encourage adherence to this code by other CW participants. If approached by media, and you feel comfortable, do respond….. could say ‘’Thank you for the interest in our team, if you could first speak to our Manager it would be appreciated’’. Remember it is always fine to refer the person to the Team Manager and for you to politely not respond. Sharing photos or posting photos must be done with great care and attention, if done at all. If in doubt ask for some advice or simply do not post. Many teams and players have run into serious difficulty. Concerns or complaints are often best addressed quickly between the persons directly involved. When this approach is not successful/appropriate then the Team Manager and/or Team Captain are available options for discussion as well as management toward a resolution. Review of and response to individual action compromising the day to day running of the program or violating the intent of this code will be coordinated with involvement of the Team Captain, the Team Manager and Coach. However, potentially serious breaches will be addressed directly by the Team Manager and Coach. This may include involvement of the CW President and/or Executive. I am never satisfied with giving less than 100% effort. I have set goals for myself and I am willing to put forth whatever effort is necessary to accomplish them. Taking pride in what I do demands that I will always give my best effort, no matter how bad the situation…. no matter how successful I and the Club become. I am not a quitter. I am not content with just holding steady. My future as a member of CW Rugby is up to me. What I accomplish and what challenges remain are in my own hands. I readily accept that my Club mates, my Club and its supporters count on my best effort at all times.